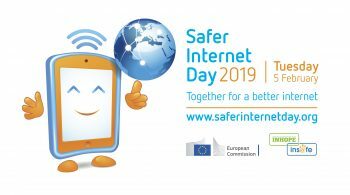 Internet Security tools helps you secure your sensitive information from cyber criminals or other online threats and make access harder to them. 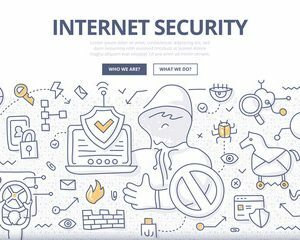 Finding the best free Internet Security software to keep you secure could prove to be a daunting task. 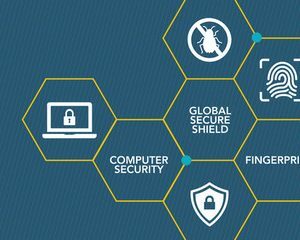 This is why we thought it is useful to make this list and help you choose the best internet security software tools. 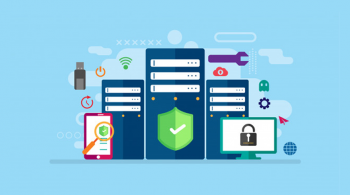 Free security tools are very useful in keeping valuable information hidden from cyber criminals, because it renders the data inaccessible to malicious actors. 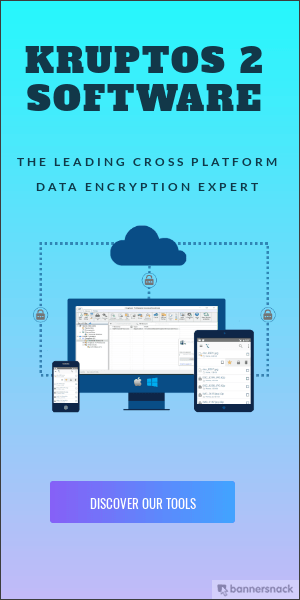 We strongly advise you to use some best encryption tools to protect your valuable data, no matter if it is stored locally, on your PC, or sent over the Internet. 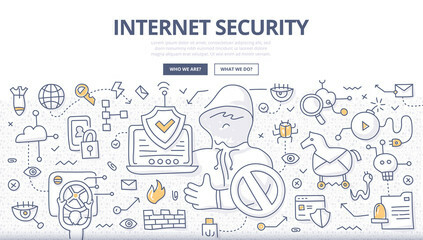 So which are the best free internet security tools? 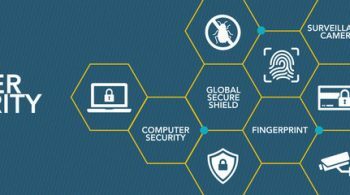 Read on below and choose the free internet security software that can help you keep you safe from spying eyes. Tired of ads on Chrome? Adblock Plus is an easy-to-use adblocker that blocks video and social media advertising. With over 500 million downloads, Adblock Plus is one of the world’s most popular ad blockers. Using the Chrome Cleanup Tool is very easy. Simply download it, run it, and let it scan your computer for unwanted programs. 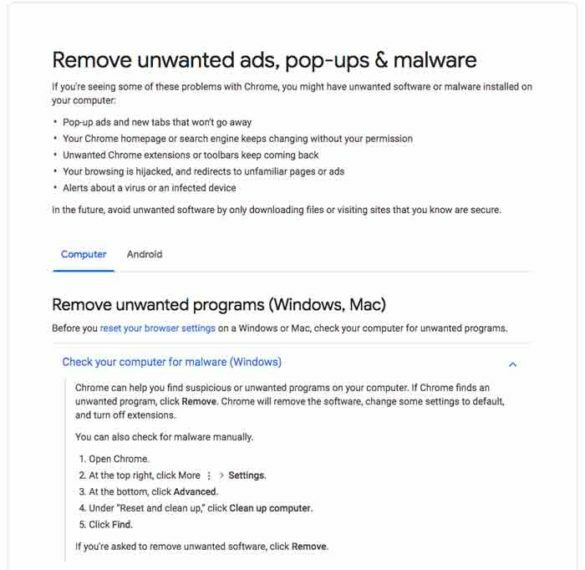 If it detects any unwanted programs, it will alert you and wait for you to remove them. Once the programs are removed, it will reset Google back to its default settings. It is important to note that after the Chrome Cleanup Tool has finished running and you close the program, it will automatically delete itself. So do not be surprised if you run it once, but are unable to find it again when you attempt to run it at a later date. It adds an extra layer of security to your web traffic by forcing HTTPS encrypted traffic instead of regular HTTP unencrypted traffic. 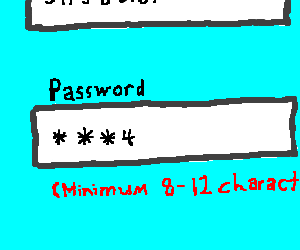 This is important especially if you are visiting sites that require you to login or enter data. 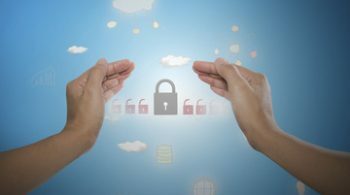 The HTTPS Everywhere extension fixes these problems by using clever technology to rewrite requests to these sites to HTTPS. uBlock Origin is not an ad blocker; it’s a general-purpose blocker. It Block many more types of malicious activities on the web. uBlock Origin blocks ads through its support of the Adblock Plus filter syntax and it extends the syntax and is designed to work with custom rules and filters. Furthermore, advanced mode allows uBlock Origin to work in default-deny mode, which mode will cause all 3rd-party network requests to be blocked by default, unless allowed by the user. It helps you browse smarter by giving you control over ads and tracking technologies to speed up page loads, eliminate clutter, and protect your data. Their Virtual Private Network (VPN) technology protects your sensitive online activity from wireless eavesdroppers. 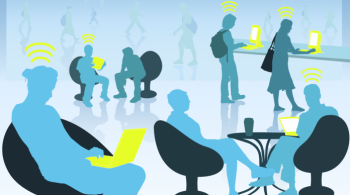 They encrypt your Internet connection and keep you safe from hackers on public Wi-Fi. Mask your location to access content as though you’re in a different country. 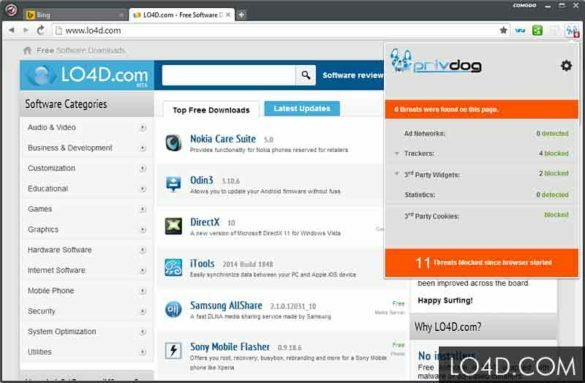 The Comodo Dragon Internet Browser has taken the latest Chromium technology and beefed it up in the one way necessary to make it the optimum Browser to use on today’s malware plagued Internet with superior Security and Privacy. 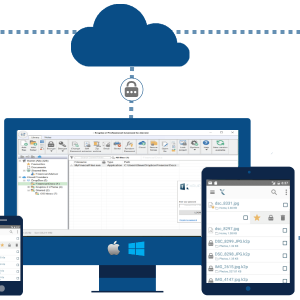 Comodo Dragon not only gives you the complete compliment of features offered by Chromium, it also gives you Comodo’s unsurpassed security and privacy features. 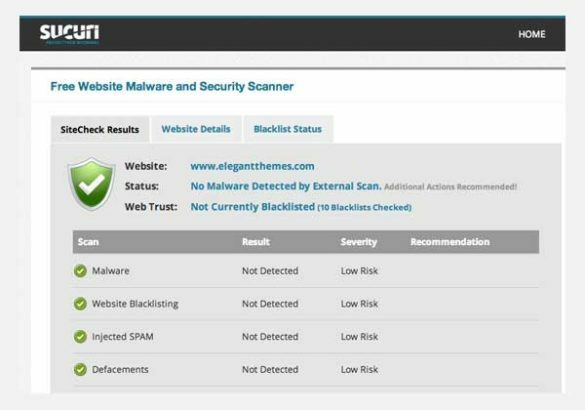 Virus Total allows you to check the security of a website against over 70 antivirus scanners and URL/domain blacklisting services, in addition to a myriad of tools to extract signals from the studied content. 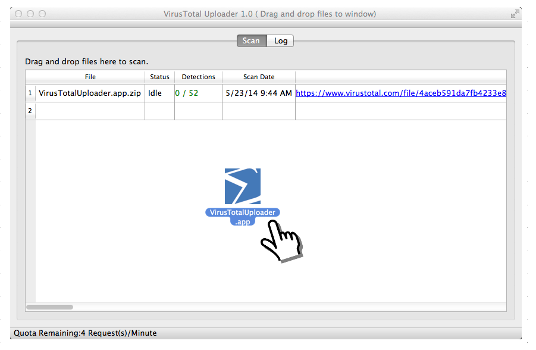 VirusTotal offers a number of file submission methods, including the primary public web interface, desktop uploaders, browser extensions and a programmatic API. 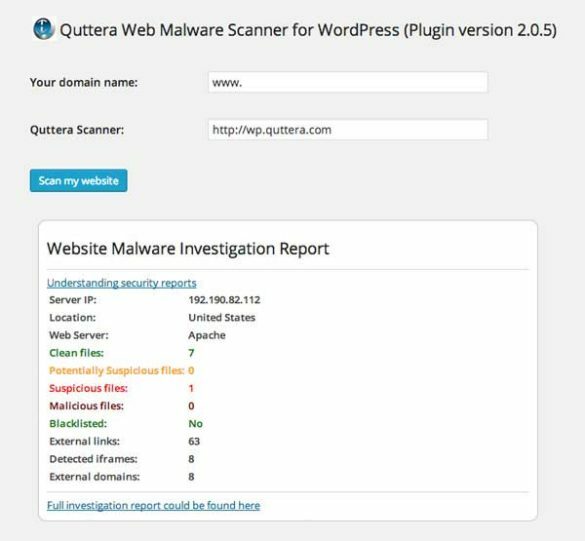 This online URL scanner investigates URLs and checks for suspicious scripts, malicious media and other web security threats hidden into legitimate content and located on web sites.